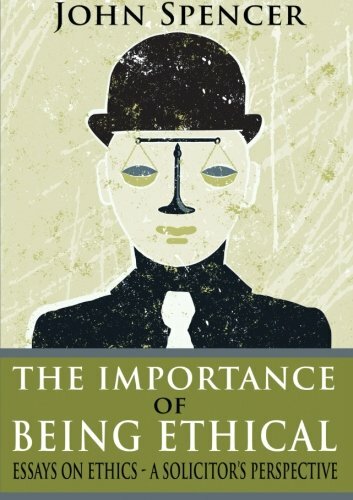 My first book, The Importance of Being Ethical, is now available. I was prompted to put pen to paper because of what I've seen happening in the personal injury sector and society at large. My premise is a simple one: our society is rife with unethical conduct, and it occurs to the detriment of everyone. 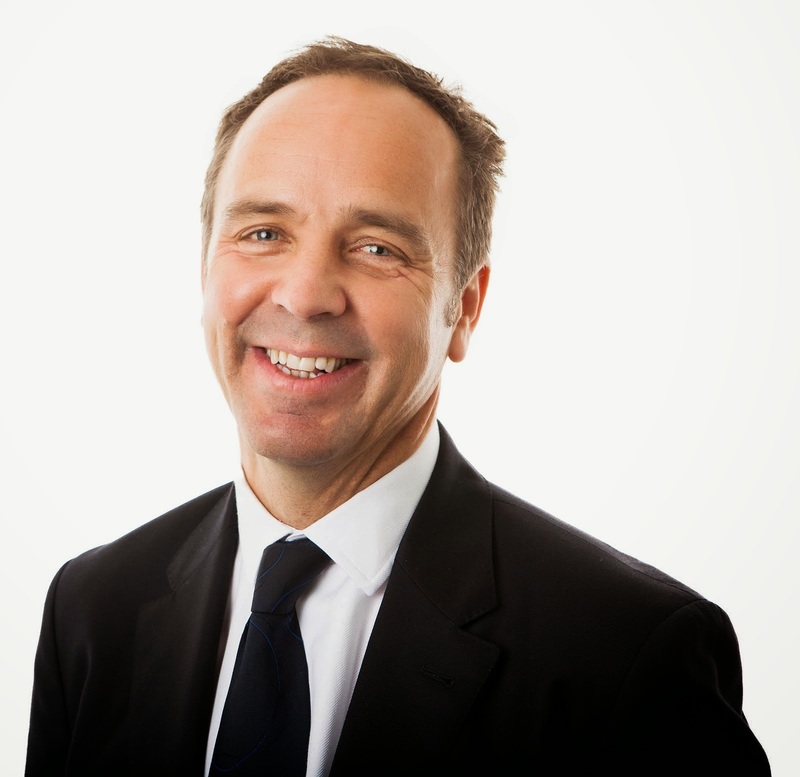 In the personal injury arena, we've seen all manner of shoddy practices in recent years, from referral fees and backhanders to cynical insurer-driven spin to the effect that we are plagued by a 'compensation culture' (a palpable myth) and that whiplash, a painful and debilitating condition, doesn't exist. These things have exercised me but so too have wider societal problems. For example, as we sit down to watch - or avoid - the latest series of The Apprentice, can we really believe that its contestants and their greed-driven egos are a good thing? In sport, why do we continue to condone cheating, as if the player who 'takes one for the team' is a shining exemplar of how to behave? In politics, the Nolan Principles, which put a premium on selflessness in the interest of the public good, are too often AWOL, as is also the case when it comes to ethics in the worlds of big business, banking, the media and police conduct. But for all that the latest outrage inevitably prompts calls for a new set of laws, we rarely need them. As is illustrated by the phone hacking scandal, a raft of perfectly sound laws exist to criminalise rogue journalists' behaviour; their lack of ethical scruple meant that they chose to ignore the law. "Integrity has no need of rules", said the French writer Albert Camus. He is right. We don't need a barrage of extra red tape but we do need a re-commitment to behaving ethically. I hope that The Importance of Being Ethical prompts, in some small way, a re-engagement with doing the right thing. The Importance of Being Ethical by John Spencer is available on Amazon and Lulu.